With the recent news about PRISM (government access to US Citizen's search information), would you make the switch to a search engine that promises privacy? 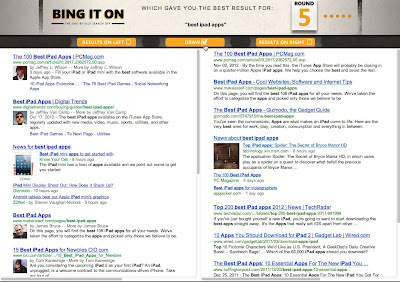 In addition to being a search engine, there are a number of insights you can learn from this private search engine. 1. 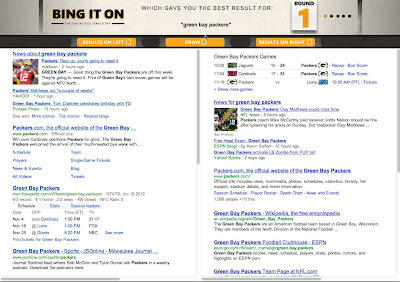 What Are Search Engines Tracking? DuckDuckGo has a neat graphical explanation of exactly what search engines track and why you see the same or similar ads across a variety of websites. If you've ever wondered what all the fuss regarding PRISM is all about, it's worth a minute to read through it. 2. How Can I Stop Some of It? It's impossible to stop every website from tracking information about your searches. Though, you can lessen the effects. 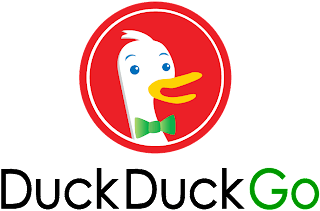 DuckDuckGo offers great insight about improving you're browser's privacy settings and tools that prevent third-party tracking. 3. Do I Live in a Bubble? One last issue DuckDuckGo discusses is what they call the "filter bubble". What is this bubble? It's your past clicks, searches and purchases all stored by search engines to create your perceived preferences. When a new search is performed, the engines use that bubble of reference to give you the results the engine thinks you'd prefer. So, your results for a search term or phrase may differ from your Mom's, your best friend's, or the guy sitting in the cube next to you--all because of this "bubble" of data you've created. At lunch today, why not do a quick test while dining with coworkers? 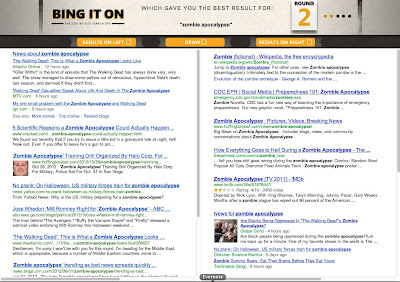 Pick a common search term and see if/how search results vary on the same search engine given each person's "bubble". We'd love to hear about it over at our Facebook page! Are the results quite different? 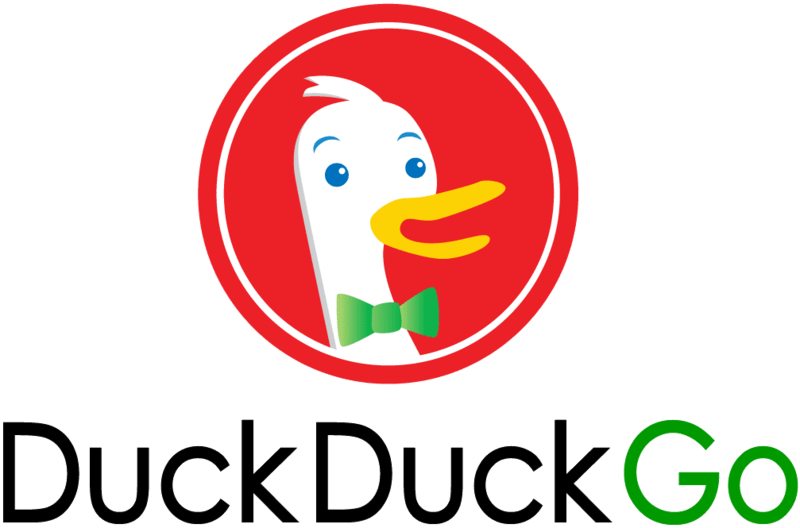 DuckDuckGo has a ton of neat tools to quickly find whatever you're searching for. What to know how many calories are in a bagel with cream cheese? Need a strong password that is at least 7 characters? Need to convert currencies? 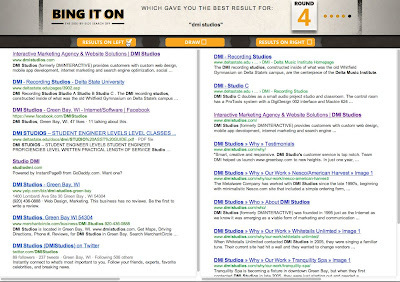 There are a ton of fun, useful tools to be found here. Of course, DuckDuckGo is also a search engine. Why not give it a try for a few days? 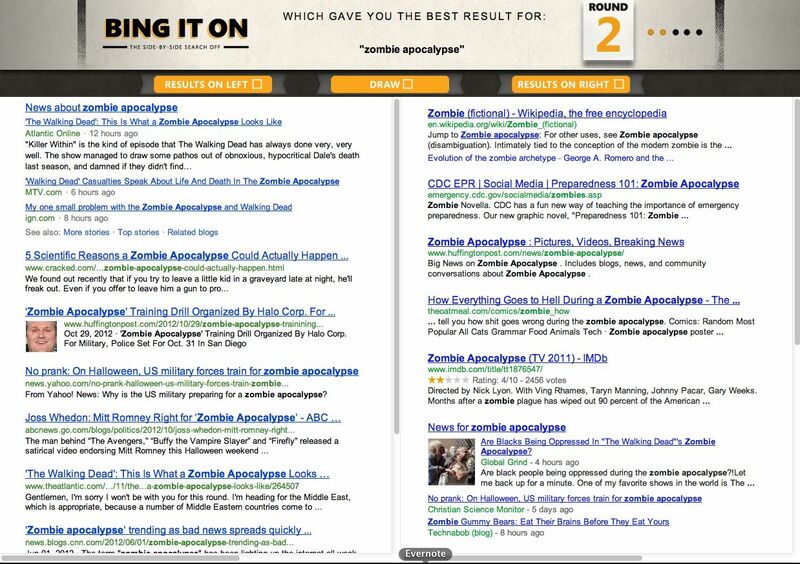 Upon our initial queries, it doesn't seem to be as comprehensive as a Google or Bing search. 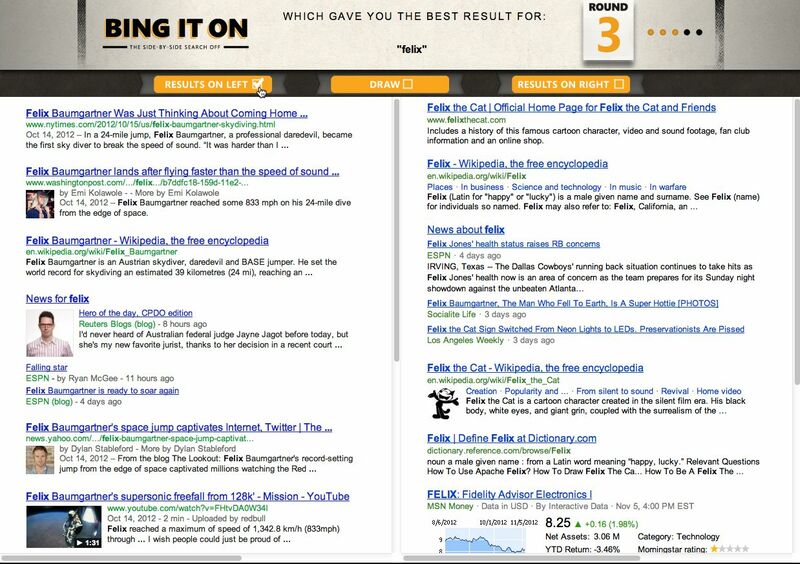 However, it is nice to have alternatives when Google or Bing don't find what you need. We'd love to hear your thoughts! Care to read a bit more? SearchEngineLand has an article on why DuckDuckGo is no threat to Google. Here's a different take on DuckDuckGo and private search engines courtesy of the San Francisco Chronicle. We interrupt your Tuesday to remind you to vote. 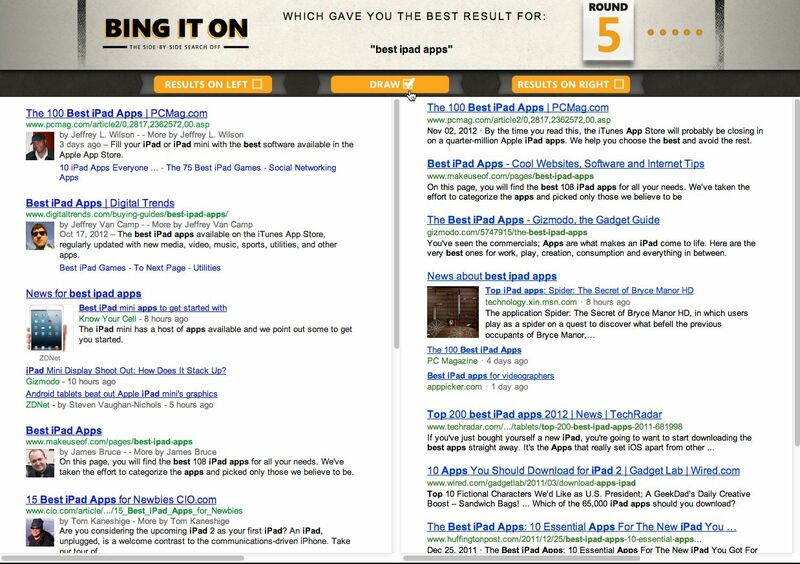 And, in the spirt of voting, we'd love to see which Search Engine you prefer--Bing or Google. Want to know how the candidates stack up? Bing has created a tool to help with that. 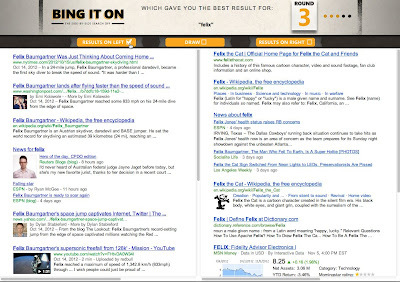 You can search simultaneously for varying search topics to see which search engine YOU prefer: Bing or Google. Since we're savvy and strive to be empirical, we did a double blind test -- no caffiene was ingested directly prior to this test. Note :: You can click graphics to view them at a larger size. We were split 50/50 and selected Bing twice, Google twice and had a draw for Round 5. Why not see where you stand? 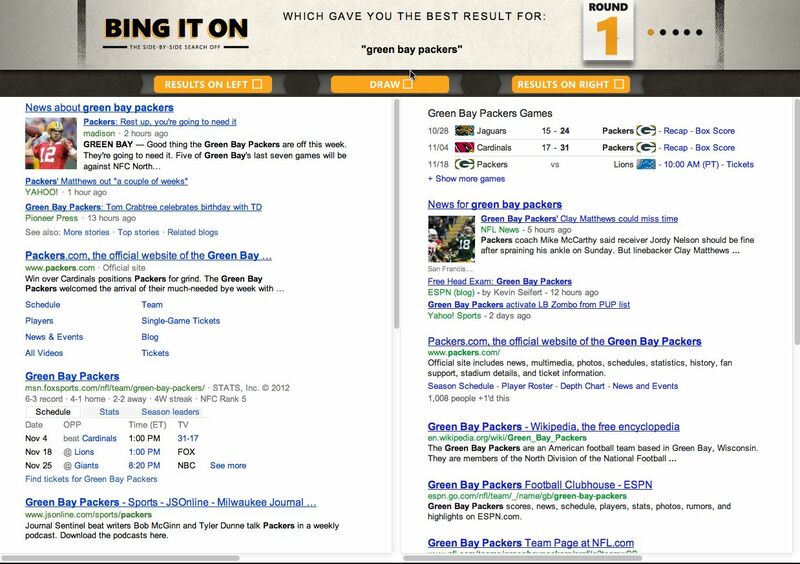 Looking for more Bing vs. Google standings? Check out this great infographic. 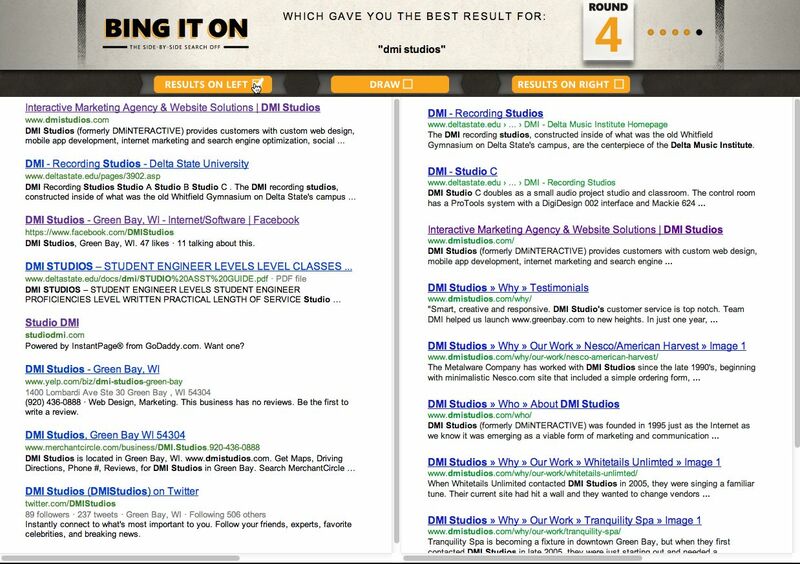 We'd love to hear which search engine gets your vote!